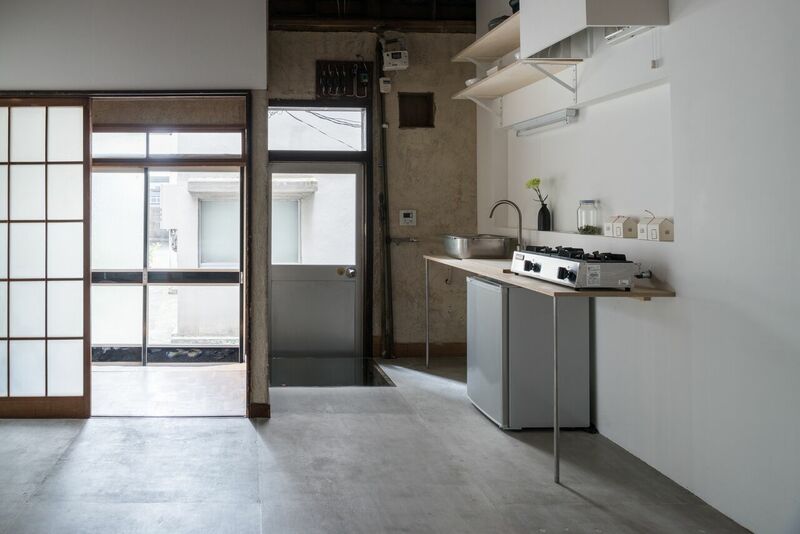 A distinctive alternative art space was recently founded in down-town Tokyo in October 2015. Co-directed by Koichiro Osaka and Noriko Yamakoshi, Asakusa is an exhibition venue dedicated to advancing curatorial collaboration and practices. 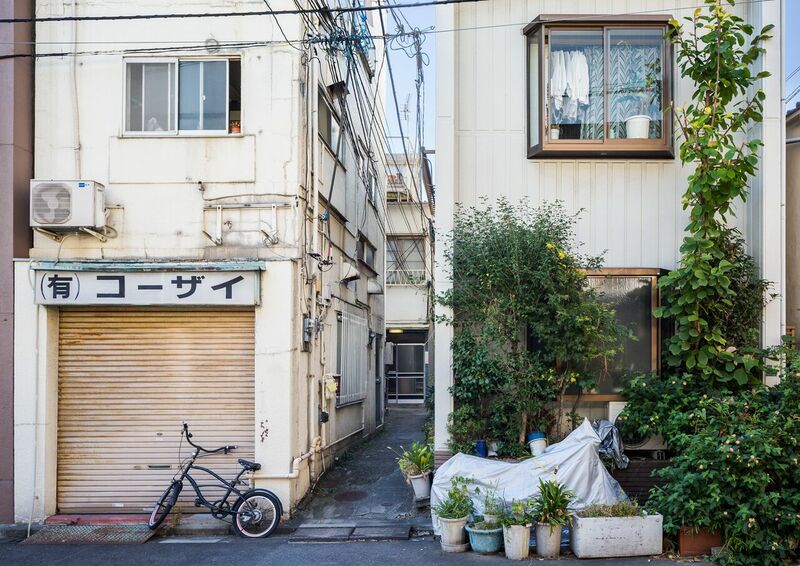 Situated in the backstreets of Asakusa – one of the most popular tourist districts in Tokyo – the space is set in a traditional house built in 1965. 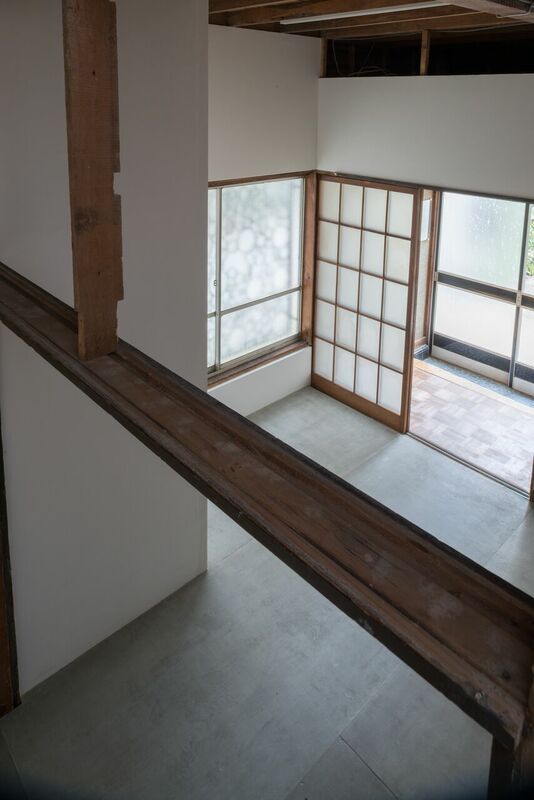 It was renovated by architect Kosaku Matsumoto of Blue Architects, Zurich, and Osaka himself, with help from artist and collector acquaintances. Koichiro Osaka himself boasts an interesting background. After studying at the prestigious Waseda University, he left Japan to live in Vietnam, but ended up in Thailand for three years. He then moved to the UK and studied social policy for the first two years, and then art criticism and curation at Central Saint Martin. After spending about eight 8 years in the UK, he returned to Tokyo and took up a curatorial position at SCAI The Bathhouse. While working for one of the leading contemporary commercial galleries in Japan, Osaka aspires to further develop exhibition programs at Asakusa. Osaka explains that the pivotal interest of Asakusa lies in expanding the art circuit to explore fields intersecting with academic research. “Japan is not a place where the context of contemporary art was initially developed. It has its pros and cons just like anywhere else, and we’d like to take a positive view. The lack of education that informs and disseminates today’s art, the lack of public support and recognition means that we are more exposed to basic questions about what we do; what “contemporary art” is and what it is for. There is no definition of it taken for granted. I’m absolutely for the idea of pushing art’s boundaries into other academic fields to explore the potential of what art can do. I also believe that artwork has an ability to resist being reduced to the scale of academic measurements. We’d like to invite more researchers from outside the art world so we can learn more from this negotiation”. Asakusa has held six exhibitions to date, frequently collaboration with guest curators. 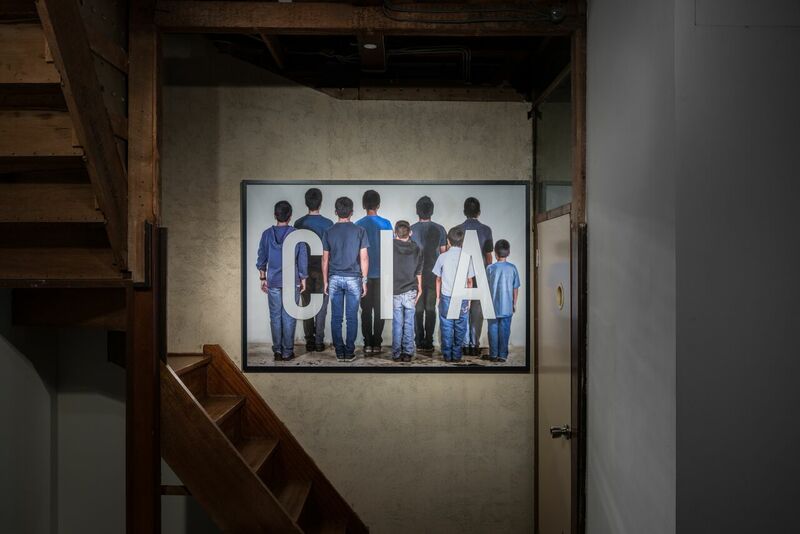 This year, its program focuses on questions of how art can function and engage with society and the role of art versus activism. 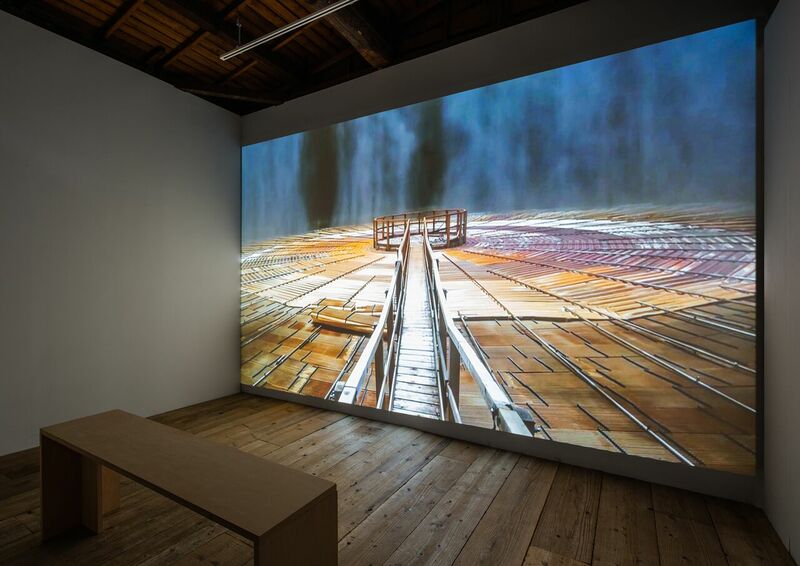 Exhibitions have included critiques of labor in “1: The Third Entity” featuring Taka Atsugi, Mikhail Karikis & Héctor Zamora, “1923 – Action, Mavo, Futurismo, DVL and others” spotlighting the avant-garde movements which appeared in the year of the Great Kanto Earthquake, discussions of territory and borders in “Yoshua Okón: In the Land of Ownership” and “Radical Democracy: Thomas Hirschhorn & Santiago Sierra” which follows the trail of Agonistic politics in art. You can Jong Pairez’ review of “Radical Democracy: Thomas Hirschhorn & Santiago Sierra” here.